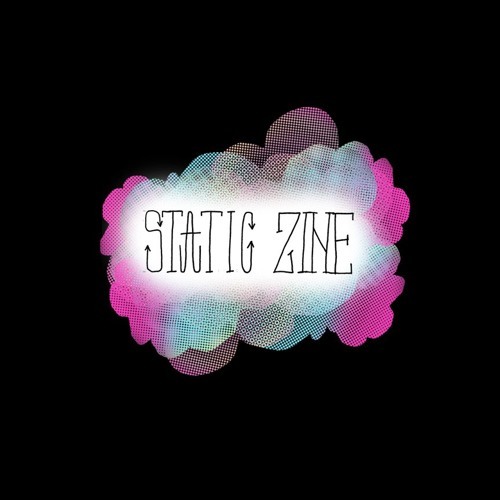 17 free tracks from Toronto bands for the new issue of Static Zine. www.staticzine.tumblr.com. Amazing! It's insane that I'm the first person to comment on this. What's up everyone!! !